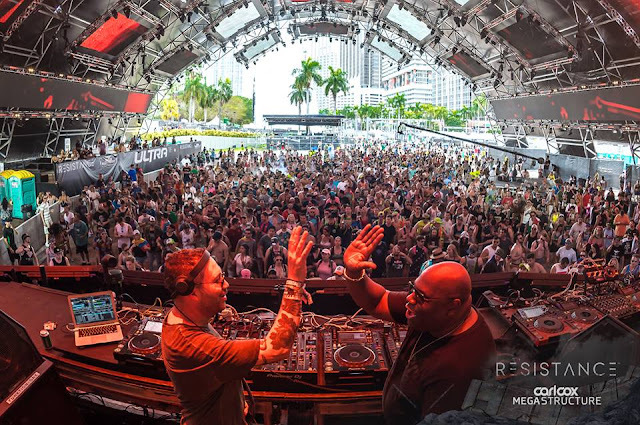 Ultra Music Festival Miami announces mammoth RESISTANCE lineup with Carl Cox, Adam Beyer, Maceo Plex and more - Track? !D. 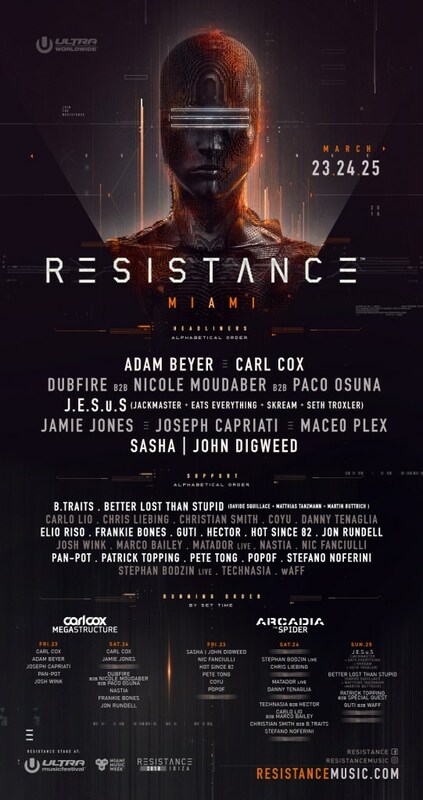 Ultra Music Festival, Miami unleashes massive RESISTANCE lineup for it's edition20th anniversary edition, taking place in March. 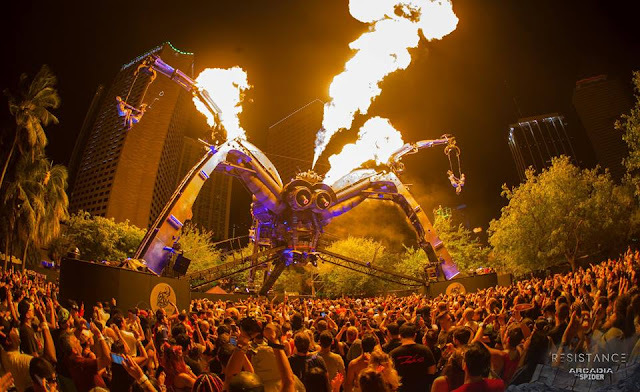 RESISTANCE stage include the Arcadia Spectacular “Spider” stage and Carl Cox's Megastructure arena.The Arcadia Spider stage will host acts for the full three-day event, while the Carl Cox Megastructure will only run for the first two days of the festival. Techno and house maestros will perform sush as Carl Cox, Adam Beyer, Maceo Plex and Jamie Jones. Carl Cox will perform both days at the megastructure arena. Also Dubfire, Nicole Moudaber, and Paco Osuna will deliver triple b2b performance at the Megastructure on Saturday, March 24. J.E.S.u.S. aka Jackmaster, Eats Everything, Skream, and Seth Troxler will perfome at the Arcadia ‘Spider’ arena on Sunday, March 25. Other acts to play to play Resistance Miami edition include wAFF, Joseph Capriati, Sasha & John Digweed, Better Lost Than Stupid aka Davide Squillace, Mattias Tanzmann and Martin Buttrich and many more. 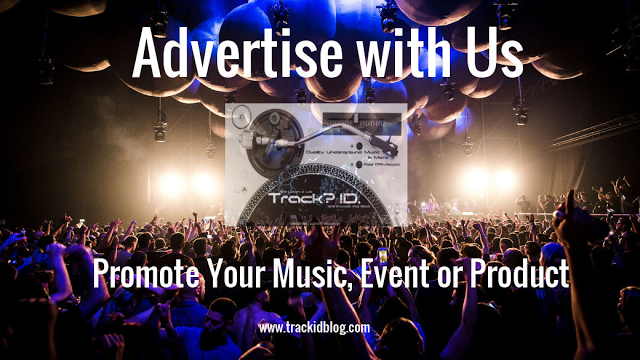 For more infos visit Ultra Music Festival official site here . You can view the full Resistance lineup below.